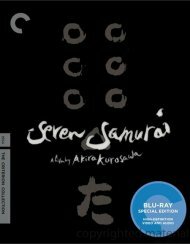 Toshiro Mifune swaggers and snarls to brilliant comic effect in Akira Kurosawa's tightly paced, beautifully composed Sanjuro. 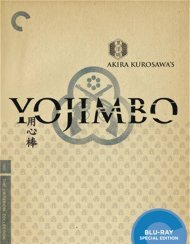 In this sly companion piece to Yojimbo, the jaded samurai Sanjuro helps an idealistic group of young warriors weed out their clan's evil influences, and in the process turns their image of a "proper" samurai on its ear. 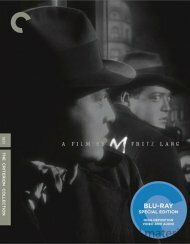 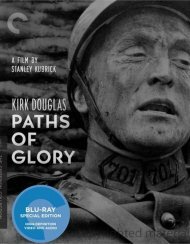 Less brazen in tone than its predecessor but equally entertaining, this classic character's return is a masterpiece in its own right. 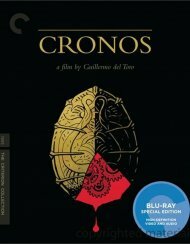 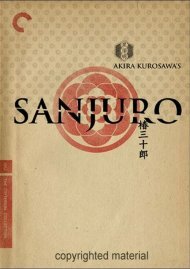 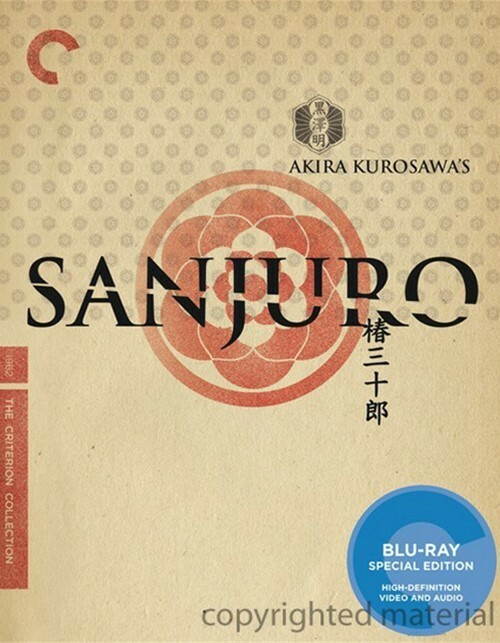 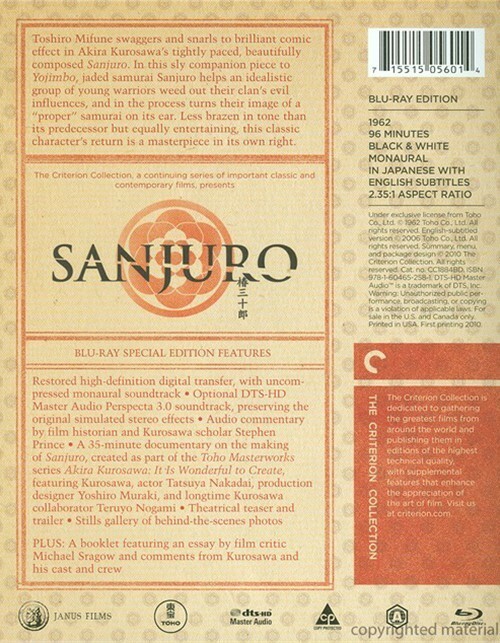 Review "Sanjuro: The Criterion Collect"
Reviews for "Sanjuro: The Criterion Collect"